From Wikipedia, the free encyclopedia. 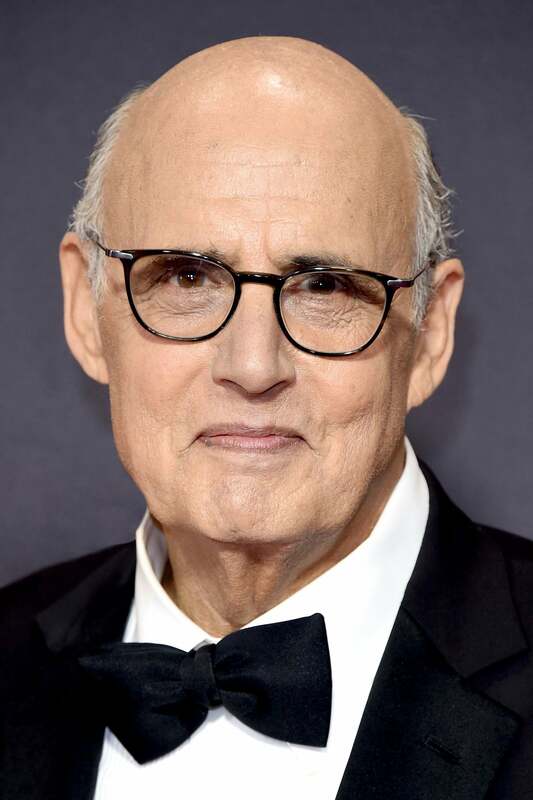 Jeffrey Michael Tambor (born July 8, 1944) is an American actor, perhaps best known for his roles as George Bluth Sr. and Oscar Bluth on Arrested Development and Hank Kingsley on The Larry Sanders Show. Description above from the Wikipedia article Jeffrey Tambor, licensed under CC-BY-SA, full list of contributors on Wikipedia.